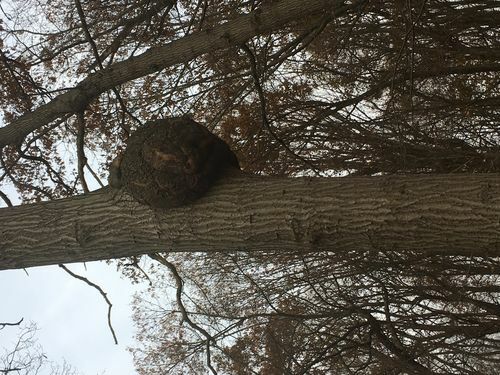 My husband and I just bought a home with a large Burl Wood. We cut it down, but are not sure of it is worth anything. It is oak.